JACK FLETCHER IS ON THE RUN! But the Shogun’s samurai are hot on his trail. Barely escaping their clutches, Jack runs headlong into a trap. Kidnapped by ninja and led to their village deep in the mountains, Jack has no means of escape. 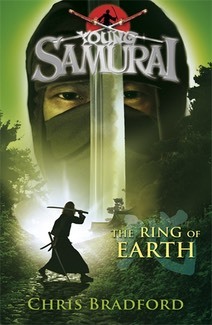 The only question is who will kill him first – the ninja or samurai?